The El Paso "wall" — a steel bollard fence — is a reminder that the White House is doing what it can to make good on one of President Trump’s signature campaign promises. That’s the reality for residents of the Chihuahita neighborhood, one of the oldest in the country, since U.S. Customs and Border Protection officials announced they'd be constructing a four-mile barrier just north of the Rio Grande — mandated by President Donald Trump’s 2017 executive order on border security. 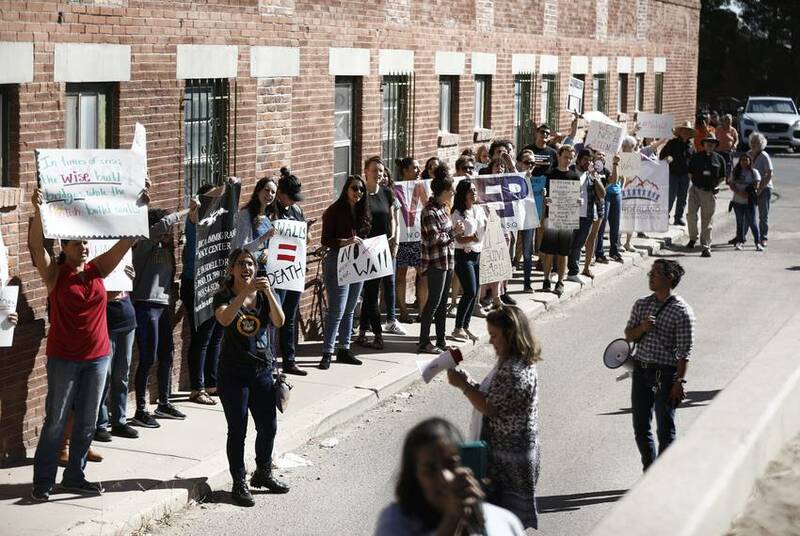 “You’re not going to be able to see the panorama of Juárez anymore,” Martinez, 76, said after a Friday press conference where federal officials detailed their plans for the $22 million project. “It's sad." 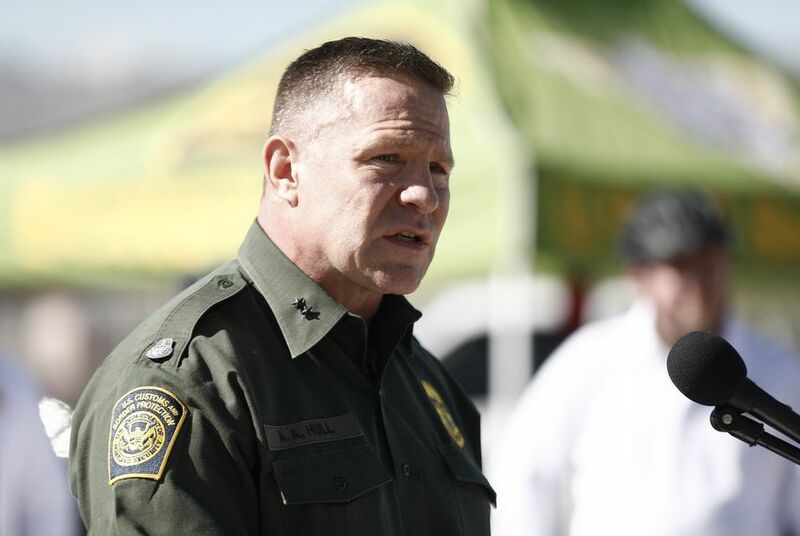 The barrier will replace the chain-link fencing that El Paso Border Patrol Sector Chief Patrol Agent Aaron Hull said has become obsolete. The new fence, or “wall” as federal officials are calling it, will be made of steel bollards and include a five-foot-tall "anti-climbing plate" at the top. It's a dramatic shift from the current fencing. And it's a reminder to the public that — despite the political gridlock that has so far stymied the president’s vision of a continuous, “big, beautiful” wall on the border — the White House is doing what it can to make good on one of Trump’s signature campaign promises. Most asylum seekers, however, turn themselves in to Border Patrol agents or attempt to cross into the U.S. legally at official ports of entry. When asked how a wall would deter that practice, Hull reiterated the positive results of existing physical barriers. Marisa Limón, the deputy director of the Hope Border Institute, a grassroots Catholic organization that advocates for immigrants' rights, said cross-border activities and engagement "won’t stop because of a wall or a bridge or reinforcement of a metal fence." Though federal officials call the steel bollard fencing a wall, it doesn’t exactly resemble any of the eight prototypes that they unveiled in San Diego in October. When asked why the sector chose to go with the bollard fencing when President Trump has insisted on a wall, a spokesman said he wasn't going to comment on such national issues.